Family Dental Associates offers a full array of dental services to help you maintain healthy teeth. You can read more on this page about specific services. 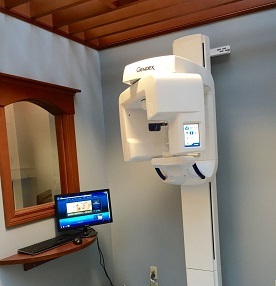 Dental xrays are an important tool to help in the diagnosing and treatment of dental issues. Digital x-rays offer the advantage of 80% reduction in radiation, instantanteous image, and the ability to use color contrast in the image for better diagnostic ability. 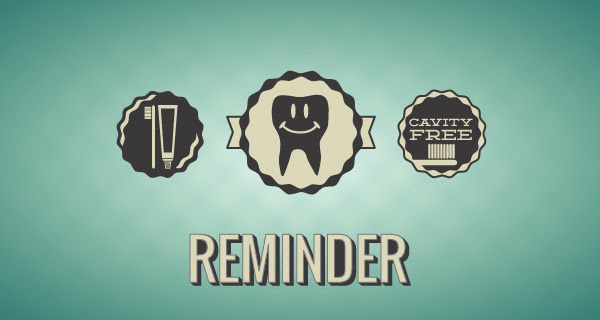 Time is always available for patient of record to treat their dental emergencies. Our goal is to help you to minimize the risk of emergency treatment. This is why we commit a generous amont of time designing a Lifetime Treatment Plan that will help you to offset the possibility of unforseen pain or tooth breakage.